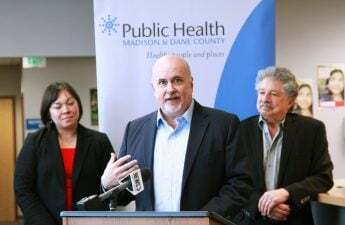 U.S. Rep. Mark Pocan, D-Madison, announced Thursday he will no longer be accepting donations from corporate political action committees to fund his reelection campaign, joining a trend of politicians across the United States refusing corporate money. Thirty-six other House Democrats have made the same decision in an attempt to cut down on the influence of corporate spending on policy. In a statement, Pocan said their efforts inspired him. “With nearly 10 percent of the House of Representatives now rejecting corporate money, we can show that Washington should work for average Americans, not big corporate special interests,” Pocan said. Pocan was reelected Thursday as co-chair of the Congressional Progressive Caucus, the group drawing the line between policy and corporate spending. 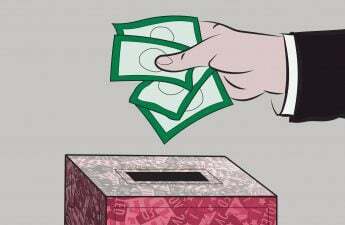 While the caucus accepted donations from corporations in the past, they won’t going forward. On their behalf, Pocan again said they hope to end the influence of special interest groups and businesses in government. Many representatives are making the refusal of corporate funds a cornerstone of their campaigns, including House newcomers like U.S. Reps. Alexandria Ocasio-Cortez of New York, Jahana Hayes of Connecticut, Rashida Tlaib of Michigan and Ilhan Omar of Minnesota. These representatives are all members of the Congressional Progressive Caucus. According to the Center for Responsible Politics, super PACs and other organizations, including corporations and interest groups, spent upwards of $1 billion on candidates during the 2018 election. While outside election spending has been increasing for the past ten years, outside spending was lower than in the 2016 election. If Pocan and the Congressional Progressive Caucus serve as an indicator for the future of campaign spending, these numbers might continue to drop in coming elections. 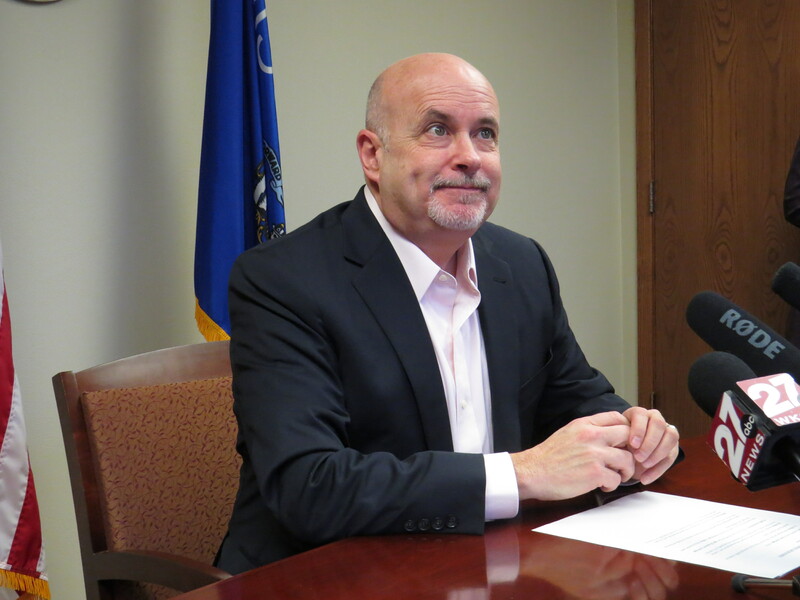 “I believe that elected representatives must be transparent in demonstrating that they are working on behalf of the people, not corporations,” Pocan said.